We hope that you're gonna love this book, like we do. This will be your next favorite book. We include many illustrations, diagrams, maps, real world examples and many more. Now with Laravel 5.7 support! The first Laravel 5.7 book! 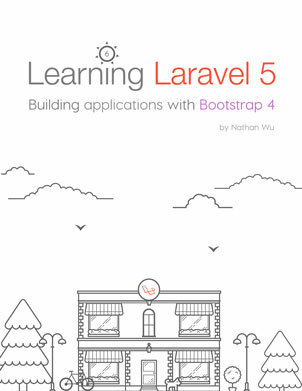 One of the very first books for Laravel 5.7! Learn by making real world Laravel applications. For you, for me, for a strong Laravel community! We're trying hard to improve and update the book everyday. 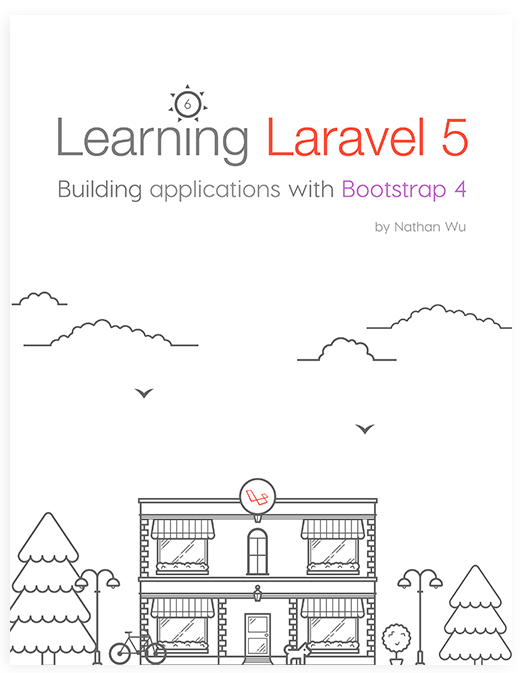 This book supports Laravel 5.7 and Bootstrap 4! 5688+ happy readers! Cyber Week deal! Get it now, become our premium member and save 29%! This is also a perfect gift for your friends! "How to use social media to grow your business"
"Create mobile apps using Aurelia JS"
"Learn Bootstrap 4 video course"